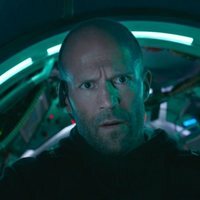 After the attack of a gigantic marine creature that was believed extinct, the captain and maritime expert Jonas Taylor (Jason Statham) was forced to abort one of his missions and abandon half of the crew that accompanied him. The accident not only traumatized Taylor, but also destroyed both his personal life and his professional career. 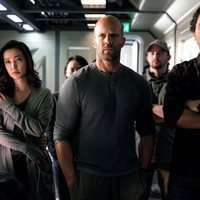 Five years later, a submarine sinks to the bottom of the ocean with a whole team inside, among which is his ex-wife. In this context, Taylor has no choice but to overcome his fears and endanger his own life to discover what lies behind the attack. 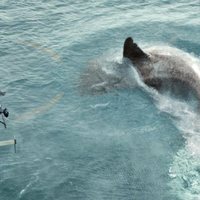 Could the Carcharodon Megalodon, one of the greatest predators ever known, be still alive? Jon Turteltaud directs this adaptation of the novel 'Meg' written by Steve Allen in 1997. 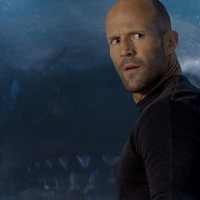 Write your own 'The Meg' review. Ruby Rose almost drowned on the set. It's being filmed in New Zeland. It's based on the novel of the same name by Steve Alten.